Fashion is what is trending online, what is visible to the mass audience, what is in the reach of consumers in specific target market, and what is influencing them to take a decision in favor of the Beauty and Fashion brand, which business or brand doesn’t want this to happen in today's modern and digitally connected world, digital media brings tons of changes in Beauty and Fashion industry. Obviously, the online stores also takes this industry to a new level in Saudi Arabia, UAE and Bahrain. Currently, most of the beauty and fashion brands consider digital marketing and advertising strategies to increase the visibility of their products and services, this additionally enables the customer to get best shopping experience. For any fashion or beauty marketing strategy, digital marketing plays a crucial part because it will specifically influence the manners in which the buying decisions are made. If you are a business owner, agent or a reseller and searching for the most ideal approach to ensure your products and services get awareness and visibility in your specific target market you must approach Bytes Future the best digital marketing and advertising agency for Fashion & Beauty industry with more than a decade experience in meeting customer’s expectations. With the help of our proven digital marketing, social media management and marketing services you can easily showcase your products and services online, It is the most effective way to promote your business to generate more sales and revenue apart from that digital marketing and social media management will help to bring your customer closer to you so you know what the customers are looking for how to improve your products and services. There is abundance of digital marketing agencies in Saudi Arabia, Bahrain and rest of Middle East but choosing the right company is really important. Bytes Future is committed to offer wide range of effective digital and social media marketing solutions that allows you to experience exceptional growth with highest ROI. 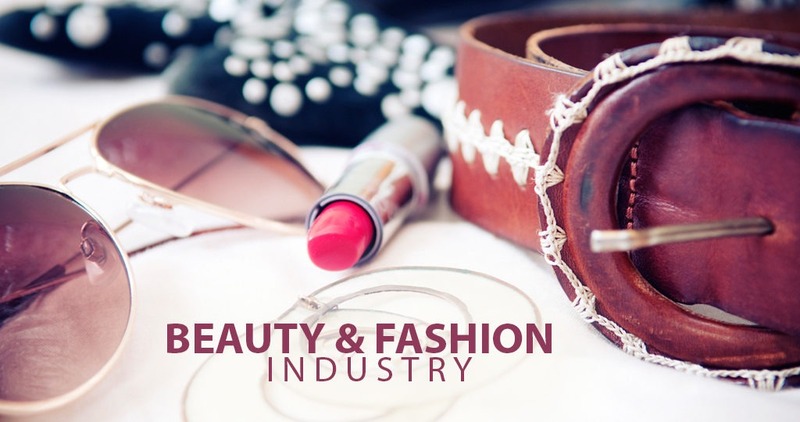 Bytes Future is a premier digital marking agency based in Riyadh, Saudi Arabia, Dubai, UAE & Manama, Bahrain providing strategic, advisory and management consulting for Beauty and Fashion industry. Bytes Future delivers end-to-end marketing technology solutions and the digital business insights necessary to help brands gain greater digital presence and market share. Our dedicated strategists will build a customized Digital Advertising Program and Social Media Advertising Campaigns based on your brand's strengths, desired audience, and revenue goals. Contact us today and explore the benefits of Digital World.